An international day school for boys and girls aged 4-18 with an exceptionally strong family and community feel. 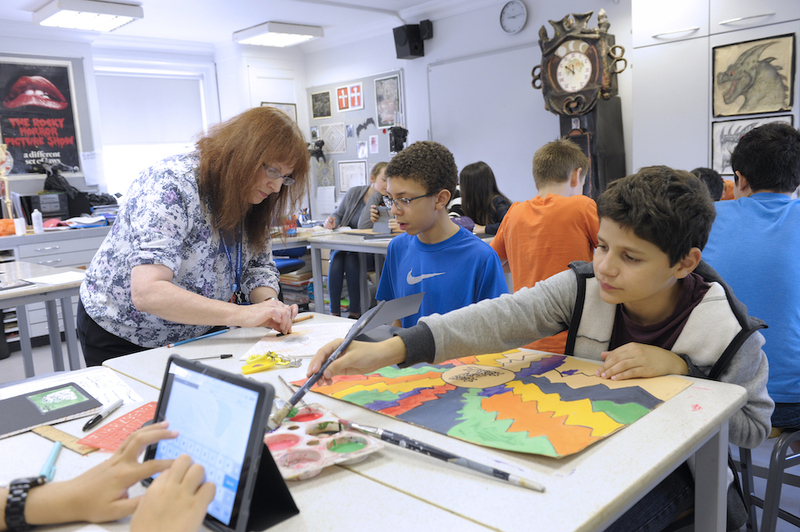 ACS Hillingdon is a non-selective day school for boys and girls aged 4-18. 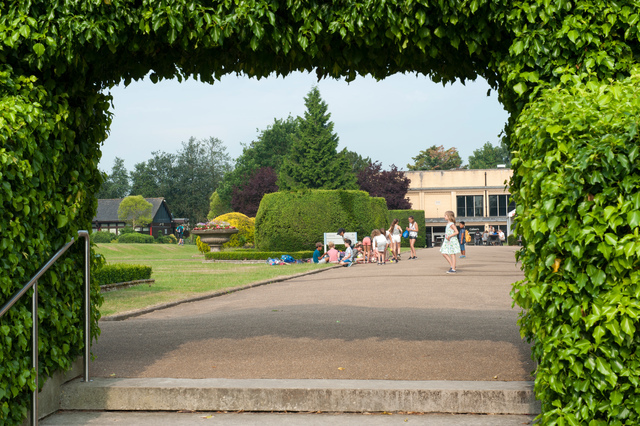 Despite its Greater London location, families are willing to – and do – travel to this school, with a high number of kids being bused in from central, north and south-west London and an area that stretches from Richmond in Surrey to Beaconsfield in Bucks. ACS Hillingdon is part of the ACS International Schools stable, alongside sister schools in Cobham and Egham in Surrey, and Doha in Qatar. The school is set out in a similar way to the American system with a Lower School, Middle School and High School. The curriculum is international, with the best of all worlds – European and English as well as some American thrown in. Think of it as cherry picking the best of world curriculums. The IB Diploma and the US college Advanced Placement course offered at ages 16-18, and the US High School Diploma is also offered. 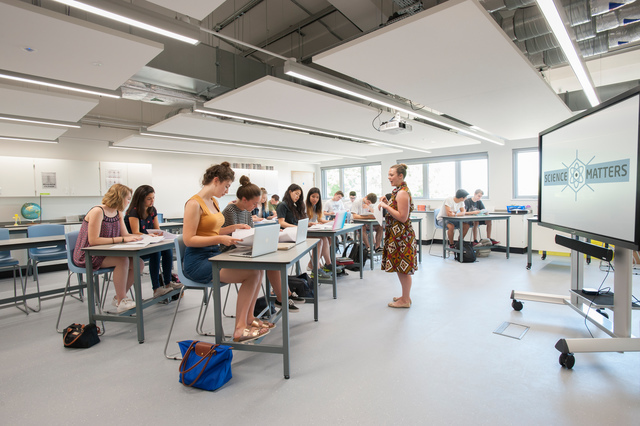 Despite being part of the same family, the three UK-based ACS schools each have a distinctly different feel – and I’d say Hillingdon feels the most different. 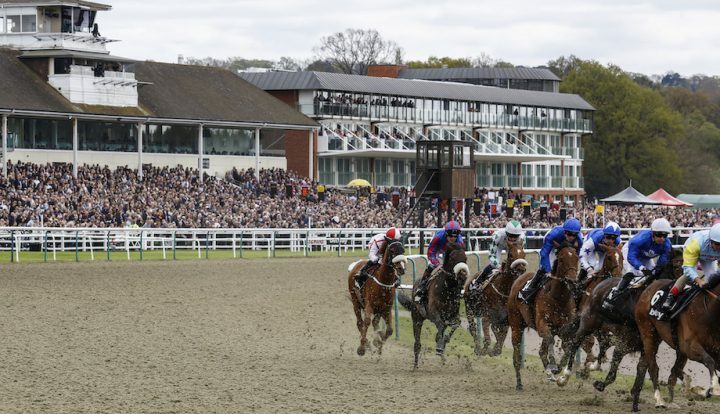 All three schools have a super-friendly vibe, but Hillingdon feels like an exceptionally close-knit community. As you’d expect at an international school, the community is entirely multicultural with 580 students from more than 50 different nationalities. There’s a fairly decent American contingent – 36% in total – due to the popularity of the school with American Embassy and US military families. Less than 20% of families are British. Entry is based on academic records, a student questionnaire and teacher recommendations. 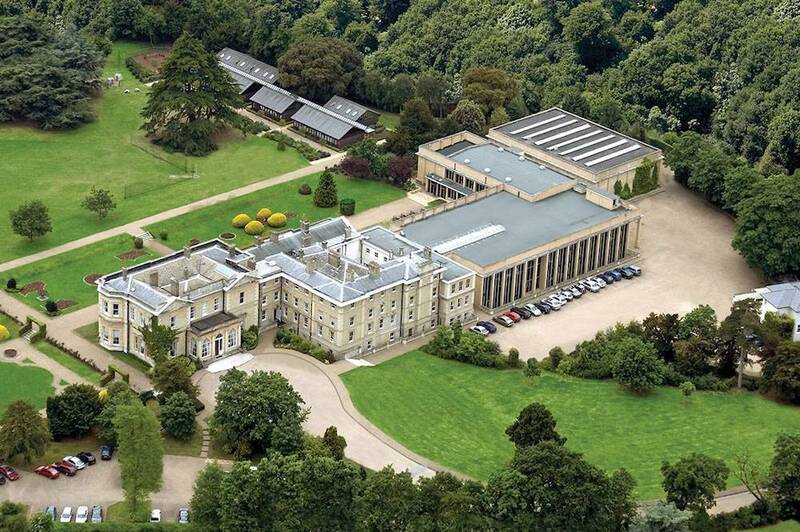 The campus is tucked away on the 11 acre Hillingdon Court Estate with the stonkingly gorgeous Grade 2-listed former mansion house as its centrepiece. The main entrance is jaw-dropping – grand and imposing, but not austere. Ceilings are enormous, walls are wood panelled, marble fireplaces are magnificent and there’s sweeping staircase. The mansion’s former ballroom and dining room, have both been restored by ACS, and make a striking impression. In 1997, an ultra modern wing was built adjoining the mansion house which as well as classrooms houses libraries, science and IT labs, art studios, the cafeteria, a gymnasium and an auditorium. There’s also a separate dedicated music centre called Harmony House. If you like your school with a feeling of informality and intimacy, you’re in the right place. There’s a harmonious blend of old and new. Outside, the grounds are just as impressive as the mansion house with beautifully kept gardens and lawns. 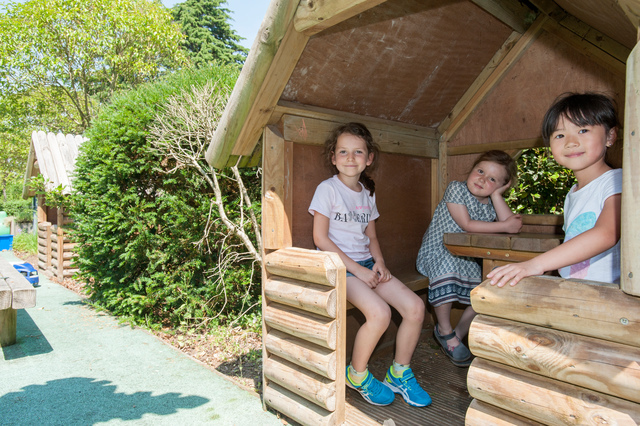 There’s also an all-weather playing field, tennis and basketball courts, and adventure play areas. At Iver Fields, 10 minutes from the main school campus, there are three full-size soccer pitches, two full-size rugby fields, softball and baseball diamonds. The school also has access to a full size gym with wooden floor, a six lane track and field facility and six further tennis courts at Brunel University, which is 10 minutes away, and at Hillingdon Sports and Leisure Complex there’s a 50m swimming pool and a gymnasium. Like ACS Cobham and ACS Egham, the learning here is quite different to what you’ll find in traditional British schools. It feels progressive – as it values developing qualities such as independent thinking, creativity and self-management skills. The IB way is to make this learning more individually focussed and relevant to the world in which each child lives, so each subject is taught with an international context, according to the nationalities of class members. As the pupils get older, they’re expected look at things in a much more global way. The IB is an enquiry-based learning programme – so it’s all about encouraging questions. 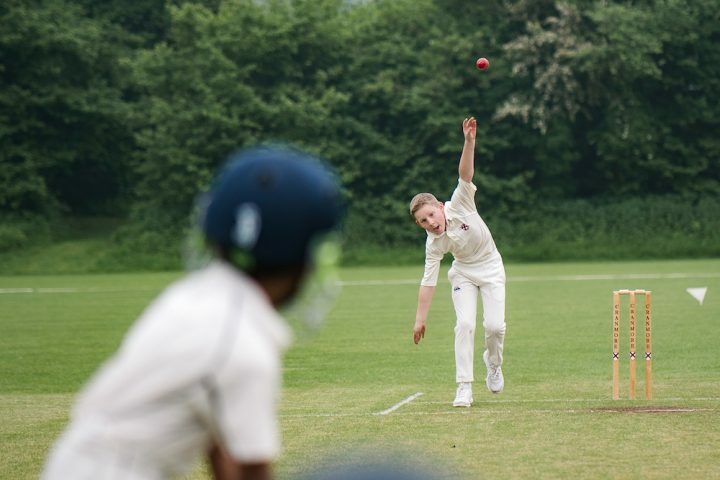 Sport is an important part of school life at Hillingdon, and the extensive sports programme and international connections means students compete against international schools across Europe. In 2018, the school achieved a 89% IB Diploma pass rate, against the world average of 78.4%. As you’d expect of students moving on from an international school, they head off to universities all over the world – including the United States, Canada, Europe, the Far East, and of course the UK. 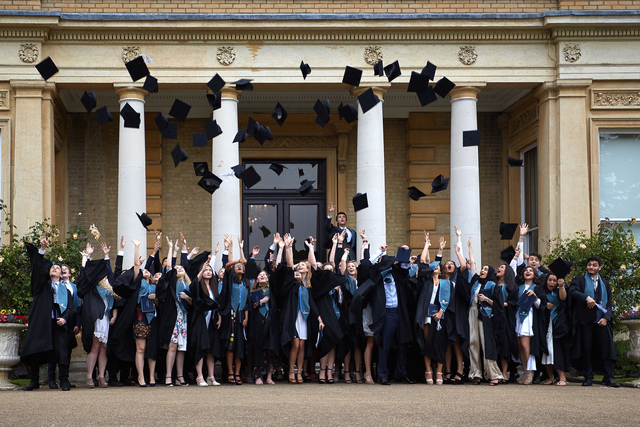 Recent ACS Hillingdon graduates have accepted places at Cambridge, York university, London School of Economics, King’s College London, Imperial College London, as well as universities of Amsterdam and Rome; Michigan, Boston and McGill University in Montreal. Martin Hall as been Head Teacher at Hillingdon for a year, but he brings bucketloads of experience to the role having been Director of the International School of Tanganyika in Tanzania for five years, and Secondary Principal at the Inter-Community School of Zurich for six year before that. His passion for education and teaching is distinctly evident – he still teaches classes at the school. He sets high aspirations for his students and is a passionate believer that kids learn at their best when they’re happy. There’s a separate pre-school and nursery here, with its own separate playground, close enough to the main part of the school to feel a part of it, but far enough away to create a secure space in what could otherwise be an overwhelming environment. 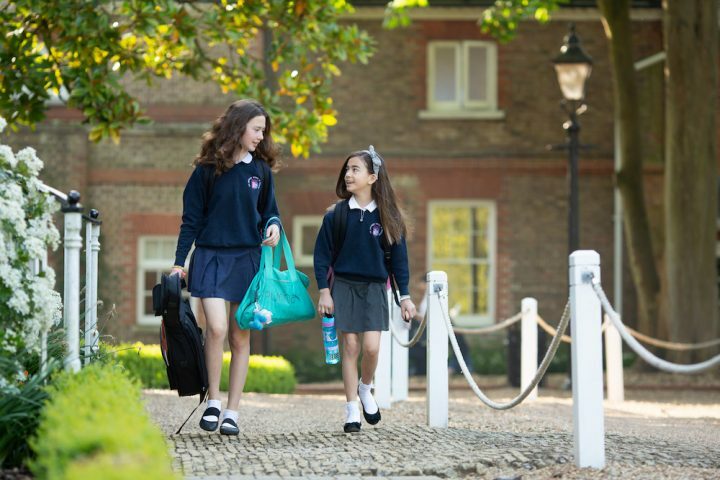 Like its sister schools, ACS Hillingdon has dispensed with that stuffy British traditions of uniforms – except for when the kids are doing sports. How very American. But unlike those US teen shows we see on the telly, students don’t turn up in their best designer swagger. Jeans, tracky bottoms, tee-shirts and sweatshirts are the order of the day. After-school clubs are offered at ACS Hillingdon – and almost 90 per cent of students take part in the programme – but there’s no formal afterschool care programme as such. The co-curricular activities range from sporting clubs and dance to fencing, music lessons, film and theatre club to the Duke of Edinburgh, the Model United Nations and Amnesty International. At the higher end of the scale. Tuition fees are start at £10,640 a year for kids aged 4-5 rising to £24,400 a year for Grades 11-12 (ages 16-18). Bursaries and scholarships are available. The door-to-door bus service will cost between £1,860 and £3,380 extra each year, depending how far away you live and if you travel to and from school. A shuttle service also operates, at a cost of between £410 and £1,720 a year extra. It’s the close-knit community spirit parents love most about the school, as well as the outstanding education and facilities, of course. One parent I spoke to said it wasn’t just an educational establishment, it was a community. While another parent said the school went to a huge effort to accommodate all children in their learning needs, which she loved. Good for: Expats looking for an international schools and a strong school community. But also for locals looking for a more progressive approach to education. Not for: The curriculum is internationally and American focused, so if you want an education based on the British system, this most certainly isn’t the school for you. Dare to disagree? Check it out for yourself. Open mornings will be held on Thurs 7 Feb from 9.30-11.30am and on S at 16 March from 10am-12noon.